Who feels like cooking on a Monday? 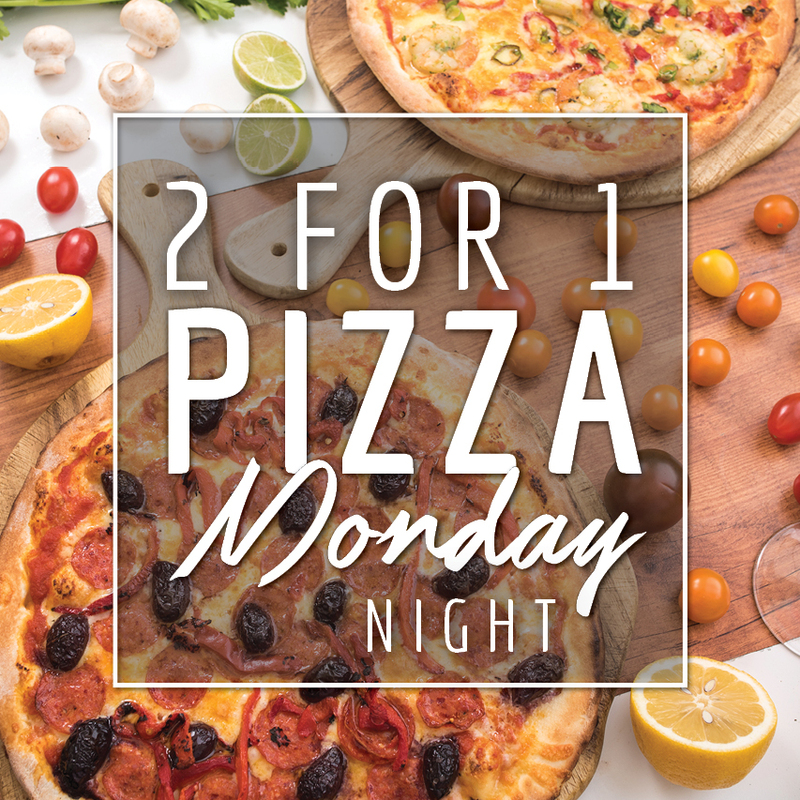 That’s what we thought… so we’ve got it sorted with 2 for 1 pizza in the beer garden! Book your table here. You asked, we listened so Schnitty Night is making a comeback at The Gully! $12.90 every Wednesday in the Saloon & Beer Garden. Book your table here. We’re making it even easier to take kids out for dinner & enjoy a little time out of your kitchen too. Every Tuesday evening your kids can eat for FREE when an accompanying adults buys a main meal. Book your table here. 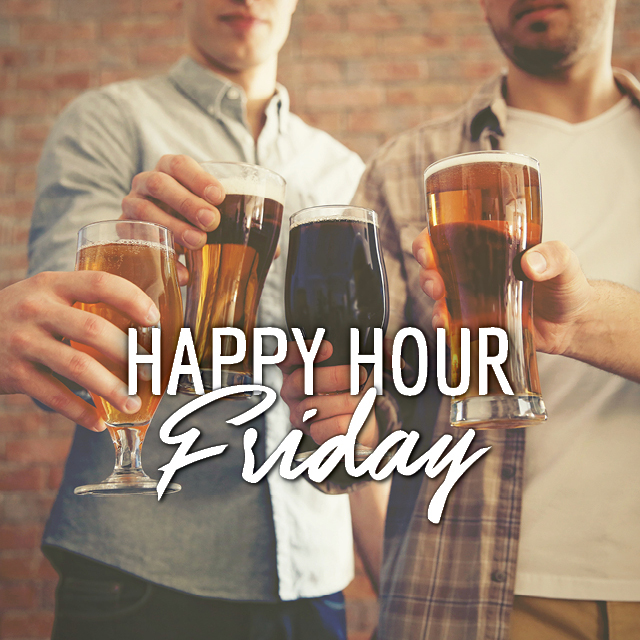 We’re happy when you’re happy… so come into the Saloon or Front Bar on Friday from 5pm – 7pm for great drinks specials…it will make everyone happy! We hold Yoga on our deck every Saturday & Sunday at 8am! It's just $5 per person, for a 45 minute session. All you need to bring is your own yoga mat! There is limited spaces available for each session, so make sure you get in quick. Book here.